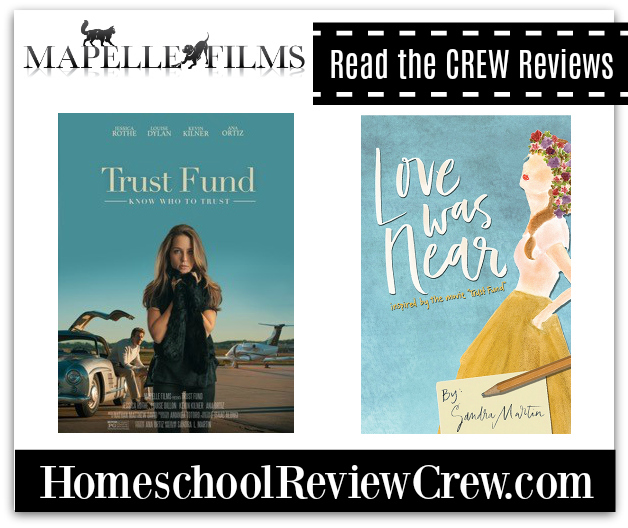 We’re always on the look out for family movies so we were very excited to receive Trust Fund from Mapelle Films. 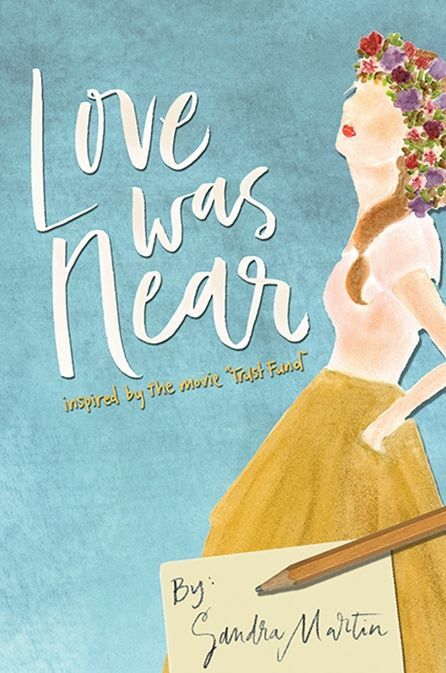 The Homeschool Review Crew also got to share the book Love Was Near with their teen daughters. 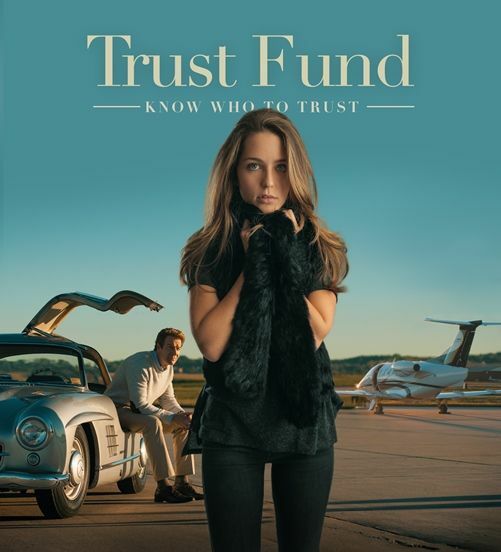 Trust Fund movie is a contemporary Prodigal Daughter story, and the cinematograper/producer Isaac Alongi is an early homeschooler — his parents began homeschooling him in 1982. He brings to life the story of Reese (Jessica Rothe) a young aspiring writer. She lives a life everyone wishes they had, until a huge secret reveals her father’s been hiding the truth. Feeling trapped, Reese does the unthinkable, she betrays her father and chases after what she thinks is love. When she returns home with nothing but regret, her father’s forgiveness teaches her what love really means. Love Was Near takes you deeper into the movie Trust Fund. It’s a guide into what is behind the story and just what Reese is thinking. Reece is ready to leave the past behind and step into a brighter future, one of her own making. As she pursues her new life she begins to learn that she does not know as much as she thinks she does and that there is so much more to life, love and the beauty of trusting others.